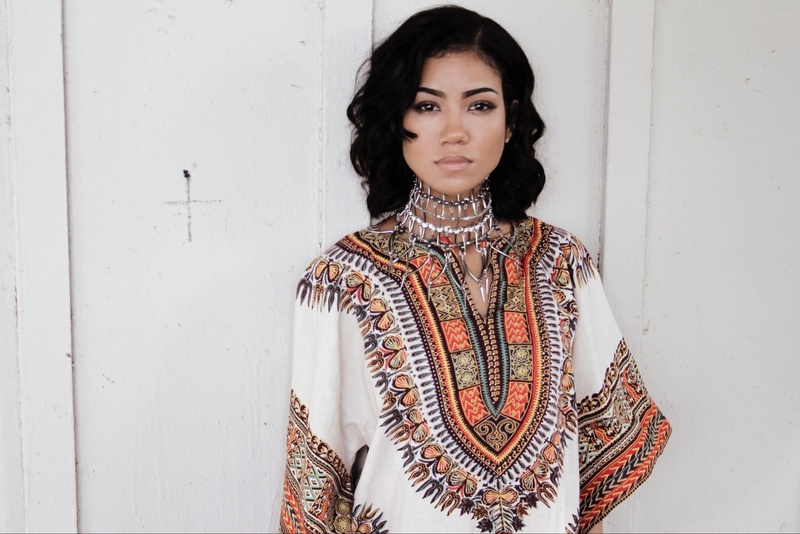 US R&B songstress Jhené Aiko has confirmed her first ever Australian tour in early 2016. Her blend of R&B/soul saw her come close to the top of the US charts last year, with her debut album ‘Souled Out’ peaking at No.3 on the Billboard albums chart (No.1 on the R&B chart). Jhené was on our shores earlier this year as part of the line-up for Soulfest, also taking the time to perform headline shows in Sydney and Melbourne. But now she’s also setting her sights on Brisbane and Perth, with the run of four dates kicking off in Sydney on February 29. Tickets are on sale from 12 midday on Friday.